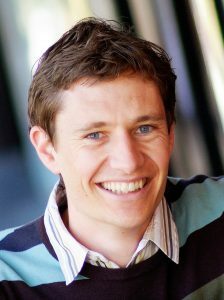 James McCaw is Professor of Mathematical Biology and an infectious diseases epidemiologist at the University of Melbourne, Australia, where he holds a split appointment between the School of Mathematics and Statistics and the Melbourne School of Population and Global Health. He holds a PhD in theoretical physics and was awarded an Australian Research Council Future Fellowship (2011-15). His interests span from modelling the within-host dynamics of infection to public health control strategies, with a particular emphasis on malaria and influenza.